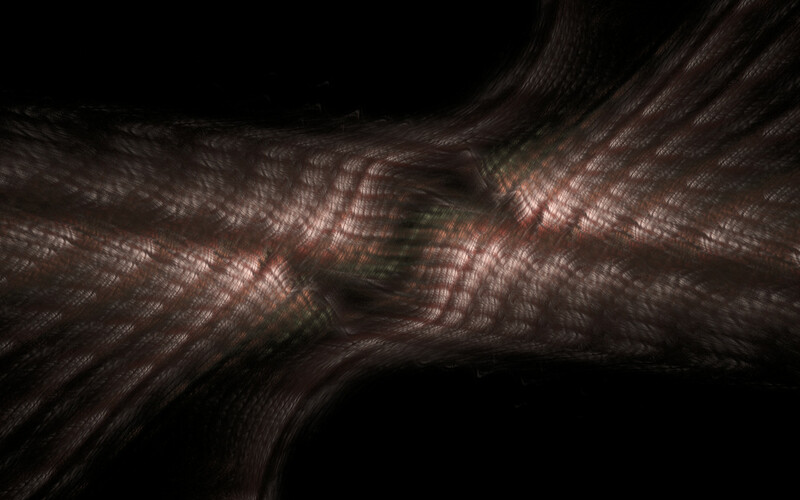 An Apophysis render. 1024x768, 1280x1024, 1600x1200 and 1920x1200 in zip file. Something quite unusual for a change! Good job!